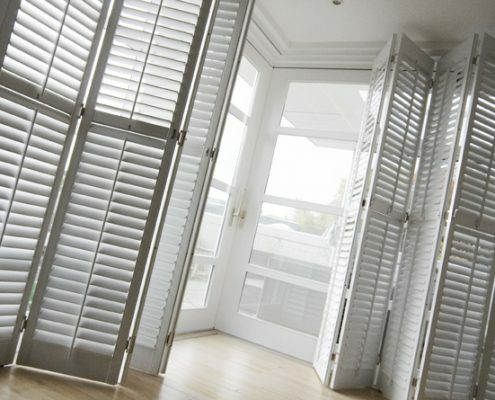 Shutters can make your home stunning. 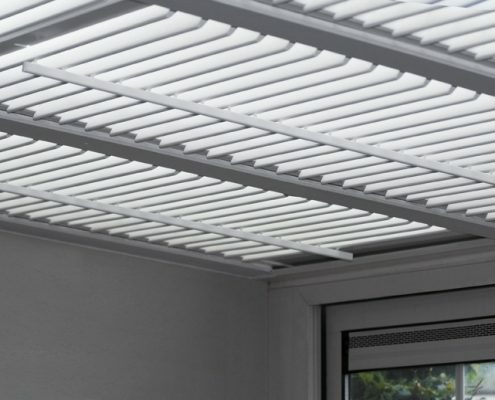 Logical because the adjustable lamellae of the shutter provide a unique game of light which gives your house or office a lot of atmosphere in a blink of an eye, besides that they also keep warmth in and the cold outside or the other way around . 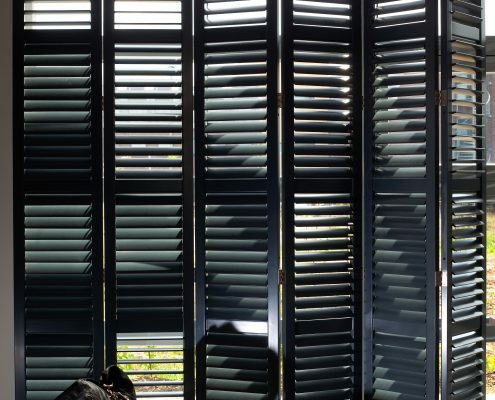 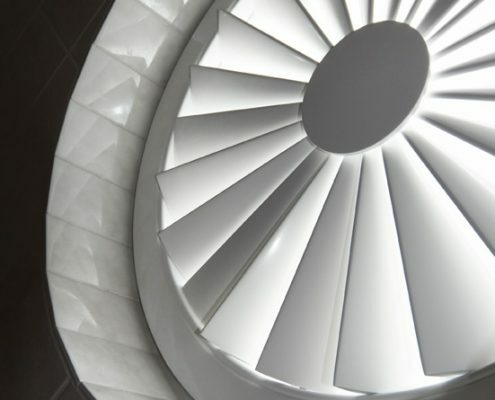 Prades provides you with the most beautiful shutters out there, in a great variety of sizes and shades. 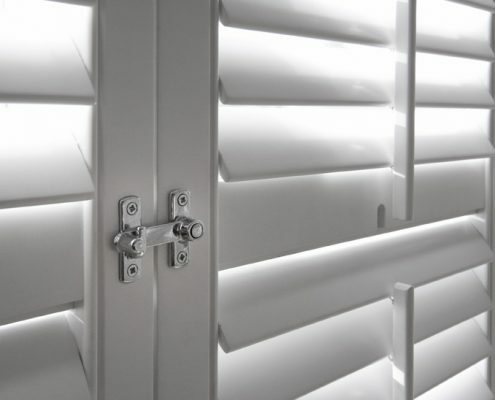 The years of experience Prades has in window decoration gives you that extra to provide you with the perfect shutter you have always thought of.